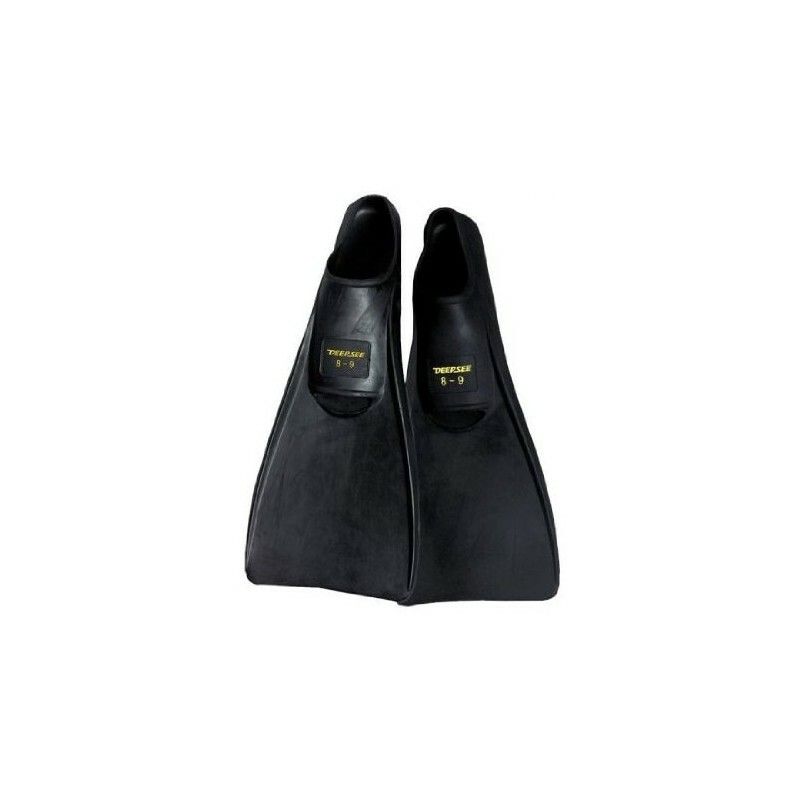 Deep See by Aqua Lung Sea Star Full Foot Fins Full foot fin made of the finest quality Malaysian rubber Fins float in salt water Soft, comfortable foot pocket with a large, semi-rigid blade Ideal for rental programs Vivid, permanent sizing marked on top of foot pocket. Available in Juniors sizes or Men's. 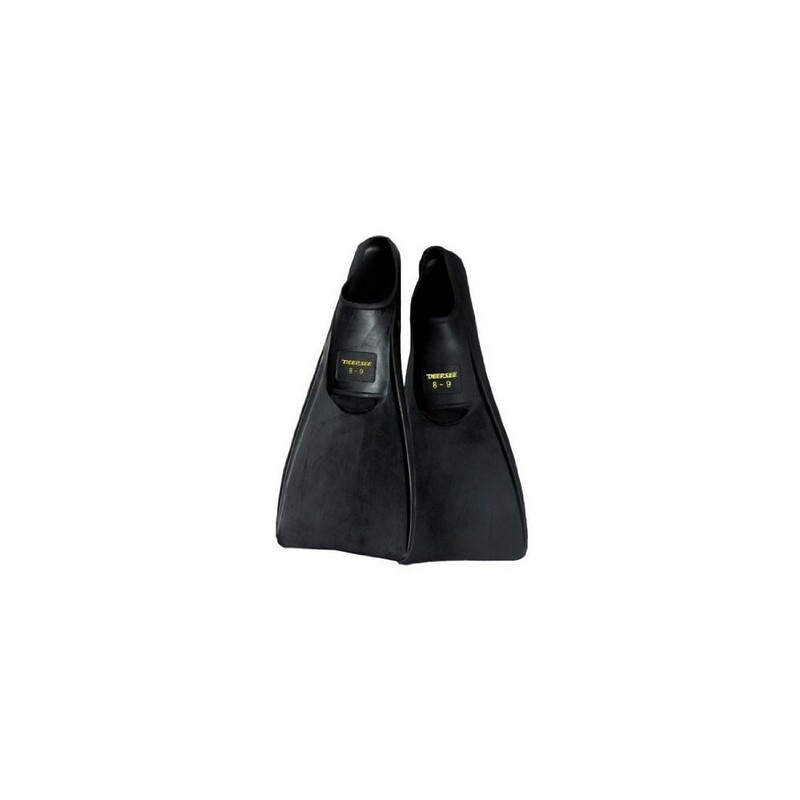 • Full foot fin made of the finest quality Malaysian rubber. • Fins float in salt water. 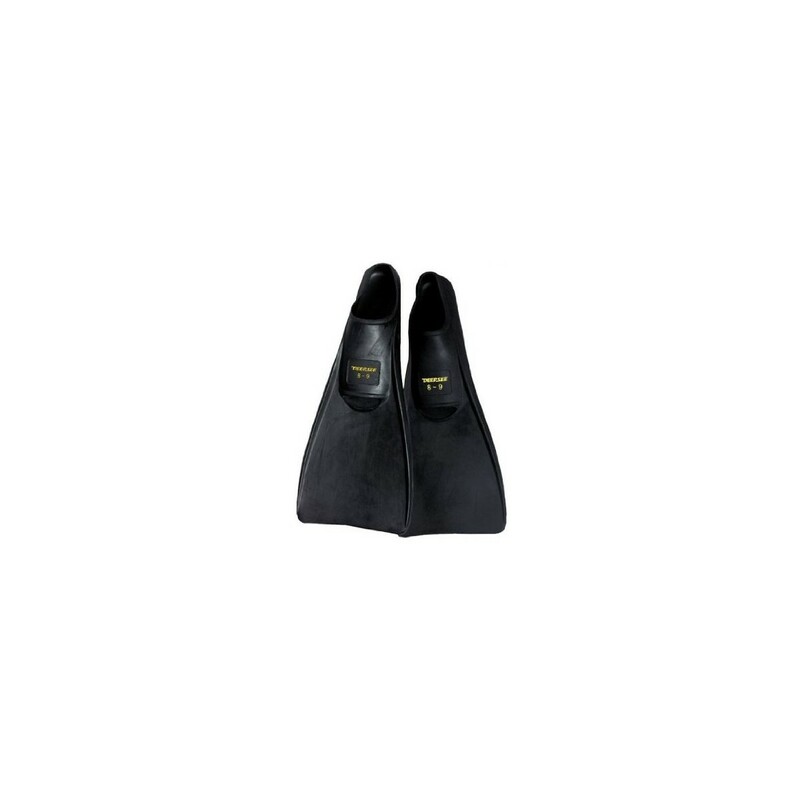 • Soft, comfortable foot pocket with a large, semi-rigid blade. • Ideal for rental programs. • Vivid, permanent sizing marked on top of foot pocket. • Jr. overall dimensions 14.0” L x 5.5” W (based on size 9/11). • Men’s overall dimensions 20.0” L x 7.75” W (based on size 8/9).